Posted on February 13, 2018 February 14, 2018 by Richard S.
Packing and moving is no easy task, wherever in the world you are. It causes a great deal of anxiety, to me. To others – maybe slightly less. However, there is still a great dose of stress. There are so many things that can go wrong. We are here to give you a few tips on how to pack and move in Kuwait with ease. And this goes both for residential relocation as well as business movers in Kuwait. You can turn this ever so stressful task into an easy one. One would dare say to an enjoyable one. Because there is no greater pleasure than when you witness a good plan unfold. You would basically be an observer of a very special play. The trick to this is to pack in move ahead of time and to plan everything accordingly. The more time you have to prepare – the better the process will be. Be mindful though, there are things that still can go wrong. Some things can’t be predicted, and you shouldn’t be bothered with these. Occupy yourself with the things you can predict and plan, and your move will be an utter success. There are some general tips that everyone needs to know. These tips make your life far easier when it comes to packing and unpacking during a move. With or without these tips, it is always very hard to move from one home to another. However, these tips will not turn hard into easy. They will make it easier, and your pack and move in Kuwait should become a far more pleasant process. 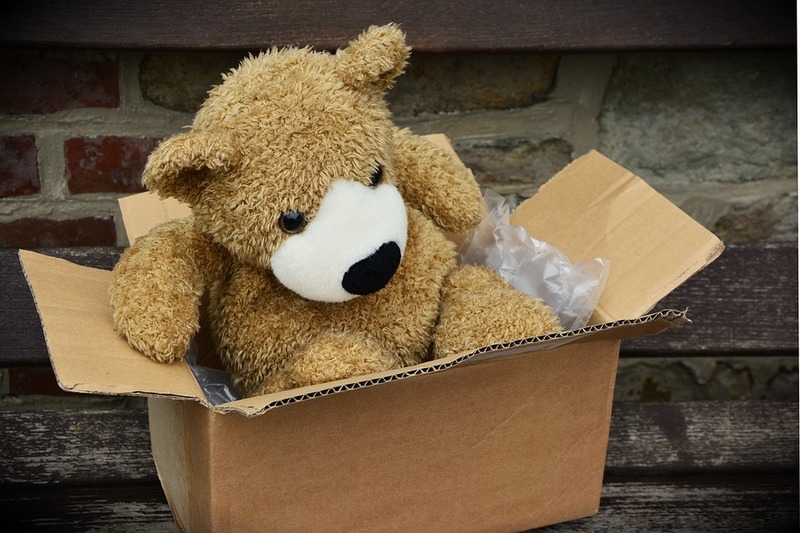 The process of moving can become an ease – if you let it! It will be always a top advice to hire a residential movers Kuwait to do all of these for you. This does not mean that this moving company will turn everything into flawless success, while you have to do nothing. But they will be packed with loads of cool equipment and extensive experience. And this helps. You will still have some work to do, but thankfully they will take on the hardest bits. But before the move comes the packing. And there are packing companies that can do this for you, for a fee of course. However, I don’t honestly believe that these are necessary. Packing is something you can do on your own if you start on time and do it dedicatedly. 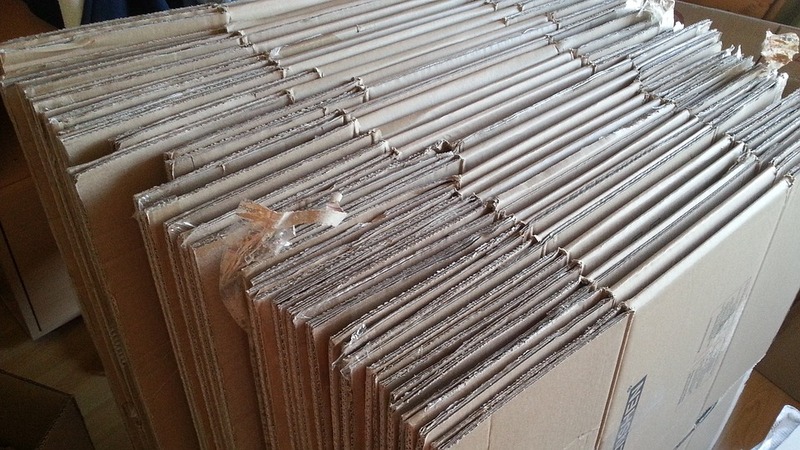 The main packing tip is to get boxes and make sure they are the right size. You could pack one apartment in a day, and a house in 3-4 days. But if you have the right boxes for it, it becomes far easier. Make sure all of your food is eaten before the move. If you wish to move food it will be taking up extra space, and it will need extra care when handled. Try to make use of it all before the move itself. Packing the boxes means nothing if you do not label it all. So prepare some markers and tape for labeling and sealing the boxes. Without it, you’re setting yourself up for doom when it comes to unpacking. When you start packing, make sure you start with the areas that are used the least. This also includes packing belongings that you use once in a full moon. This will ensure a stress-free pack and move in Kuwait. When packing boxes, make sure you reinforce them with tape at top and bottom. Especially if you have heavy things inside. The last thing you want is bottom of a box cracking open mid-way down the stairs, and your precious things flying across the staircase. Be extra careful with gas appliances. Packing appliances is a different ball game. If you decided to go into this adventure without hiring a professional company, then you need to be extra careful. 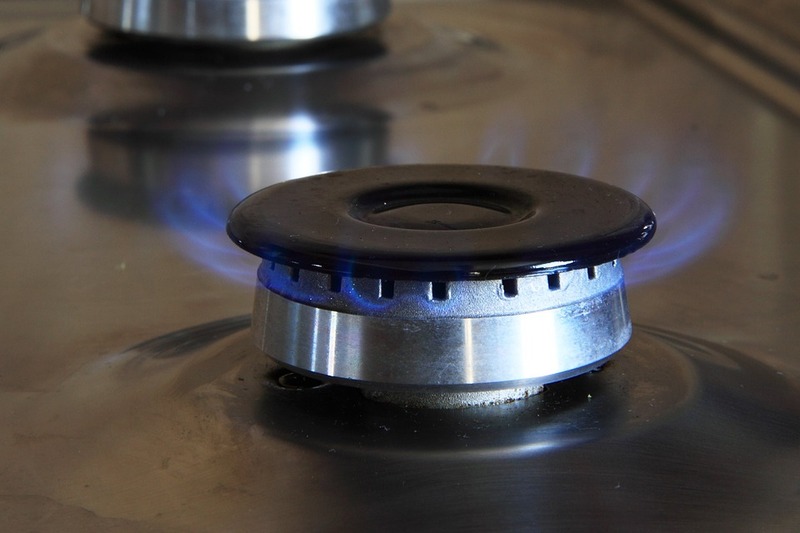 You will need to have a gas company come and service all appliances using gas prior to moving day. Do not take any risks with this. Make sure your freezers and refrigerators are fully emptied and defrosted before the moving day. You don’t want to flood someone’s moving truck. When you pack your microwave, make sure you remember to take out and pack safely the tray glass. If you don’t know how to do it on your own, our professional movers can help you disconnect washers, dryers and other similar appliances from the water entry point. Halfway through the project comes the moving day. If you (and I hope you did) hire professionals, they should be handling all the hard work. However, you still need to be there since your movers might need your help (or advice) on some bits of furniture. In order to help them, make sure that there is a decent amount of trash bags that you’ve filled with sweaters and soft clothes alike. They can use this to create safe spots in the truck for far more fragile belongings. Be aware of one thing, your movers will not pack your things unless you’ve made such arrangements. Hence, you must make sure that everything you have is packed and ready when the movers show up at your doorstep. If it wasn’t mentioned, expect them not to do it. Make sure you are fully ready when they show up in order to avoid losing precious time. The loss of such time is your loss of money. In order to ensure a stress-free pack and move in Kuwait, you need to make sure that all elevators and parking areas are reserved and available for your moving day. Otherwise, an immense amount of time can be lost in such distractions. Finally, your movers might have questions for you. There may be some questions about where certain items are to be placed. They also might have questions in regards to the fragility of certain items. Make sure you are there to assist with that info – you will help yourself as well. But make sure not to get in their way. They are trained professionals! Shipping companies in Kuwait- watch for the red flags?